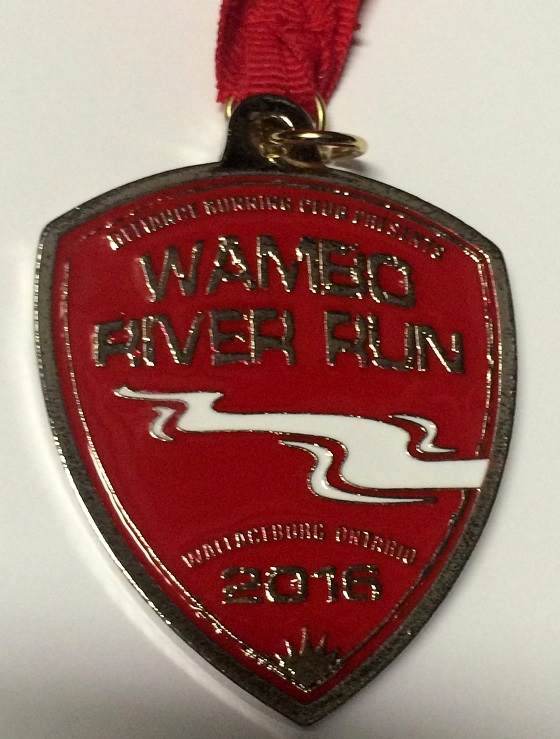 4th Annual WAMBO River Run! 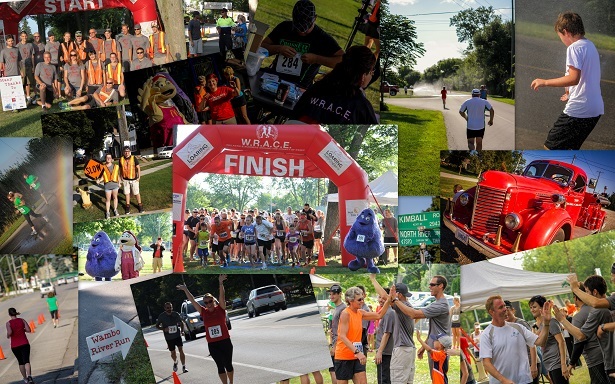 Race kit pickup will begin at 7:00am on race day, Saturday, August 13th, 2016 at the First Baptist Church. The race begins at 8:00am. Free coffee is available for runners/walkers and spectators at the church starting at 7:30am. There are 5 good reasons to do this run: 1. Cheapest entry fee in Southwestern Ontario. 2. We have a 5K walk-only division. 3. 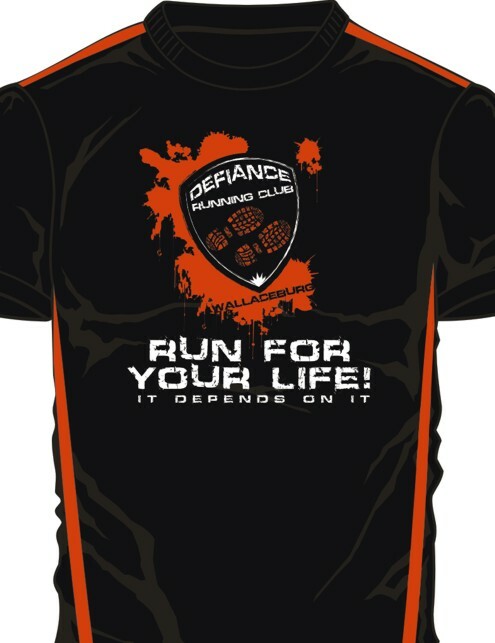 All participants, who register by midnight August 5th, receive a technical T-shirt as well as a great swag bag and an awesome finisher's medal. 4. Water, cold cloths, fruit and cheesecake await runners at the finish line. 5. A scenic out-and-back course that follows the Sydenham River, with staggered starts to avoid crowding. There are water stations at the 2.5K, 5K and 7.5K markers. With the addition of medals this year, we will not be issuing plaques to the top finishers in each age group. We will award a $50.00 cash prize and a $25.00 Black Gose gift card to the male and female winners of each of the three races. NEW this year! The first 275 finishers will receive a sweet medal! There will be an antique fire truck along the route, providing a refreshing mist for our runners. Fruit and cold beverages will await runners at the finish line. August 13 8:00 AM EDT - Races Begin!